In our fourth edition of 2017, we look at the stats outlined in Gemalto’s 2016 Breach Level Index Report and how data owners are failing to get to grips with protecting their data. We also discuss The Case for Strong Encryption Keys in which entropy and random number generation in cryptography is explained. 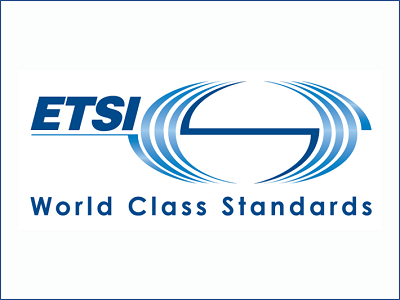 In other news, we have become a member of ETSI and we are currently active in 2 committees: Quantum Safe Cryptography and Quantum Key Distribution. Finally, we will be at the SIGS Technology Conference and at the ICMC 2017 in May where we will present at both. In it’s 2016 Breach Level Index report, Gemalto revealed that 1,792 breach incidents took place worldwide, affecting more than 1.3 billion records. One of the more surprising statistics to come out of the report was that, of the 7bn records lost or stolen since 2013, just 4.2% featured encrypted data. 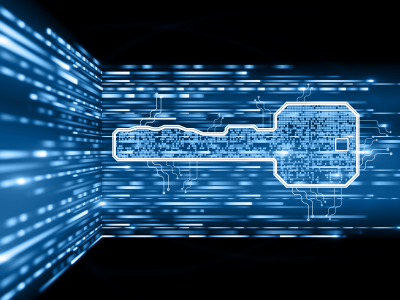 In this article, we take a look at some of the reasons why business has been slow to adopt encryption and how the changing threat landscape means a “head in the sand” approach is no longer appropriate. The strength of any cryptographic system lies in its keys – the random stream of bits used by the cryptographic algorithm to transform plain text into cypher text and back again. Recently, the strength of these keys have come into question. The secret to a secure key is the amount of randomness, or entropy, used in the generation of the key. As you might expect, not all encryption engines are created equal. When it comes to entropy, there is randomness and then there is true randomness. IDQ joined ETSI as a member and we are currently active in 2 committees: Quantum-Safe Cryptography and Quantum Key Distribution. Information security standards are essential to ensure interoperability among systems and networks, compliance with legislation and adequate levels of security. The goal of ETSI is to facilitate the introduction of commercial quantum technologies, bridging the gap between theoretical research and the real world. 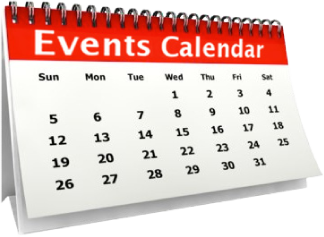 Over the coming month, we will be presenting at two notable events; the SIGS Technology Conference in Switzerland and ICMC 2017 in the USA. SIGS is dedicated to helping information security, IT risk management, privacy and compliance professionals. Gilles Trachsel from IDQ will give a talk on ‘The Threat of Quantum Computing’. The International Cryptographic Module Conference (ICMC) is a forum for global expertise in commercial cryptography where IDQ’s Bruno Huttner will be presenting. Join us!